Following its reveal during Nintendo’s E3 Media Presentation, the company have commented on the console’s backwards compatibility. 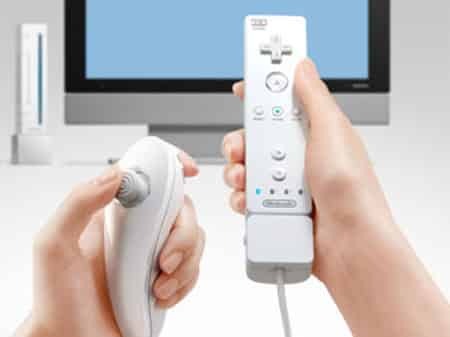 Confirmation was given that all Wii software will be compatible with Wii U and, additionally, that all Wii peripherals would also be able to be used – including Wii Remotes, the Wii Balance Board and the Wii Zapper, for instance. Wii U is expected to hit retail in 2012. Aren’t they meant to allow Gamecube games to play too? Is there the new controller of wii u compatible with old wii console?